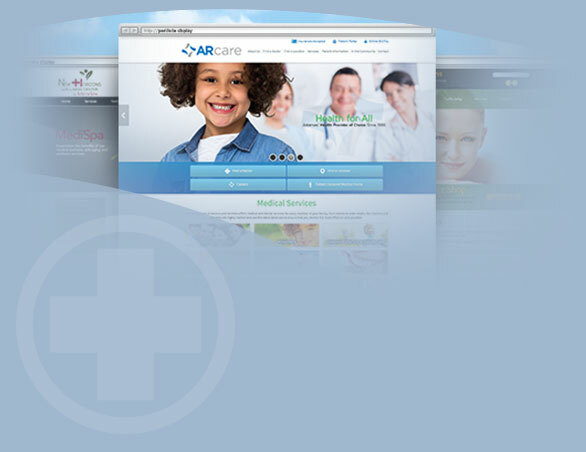 We have vast experience developing orthopedic websites that get real results. Our Chief Medical Officer is a board certified, fellowship-trained orthopedic surgeon and our award-winning orthopedic patient education with video is included in our hosting plans. We do all the heavy lifting for you, from creating a custom layout, to bringing your site to life with custom content and a unique, stunning medical website design. With years of experience in internet marketing for medical professionals and thousands of providers using our service, iHealthSpot is the right choice as your website partner.